We wanted to take this opportunity to remind you about our fully scalable professional business-to-business concept – you can download our franchise business pack for an overview and why is a proven success in India. Because of the high value service proposition we provide to clients at the executive level we are able to charge higher fees than our competitors, a minimum of 12% of the candidates’ first year basic salary, rising in some cases to 25%. Our franchisees come from many different walks of life, but with one thing in common, to use their professional background and focus their skills, acumen and time on running their own profitable business. It is clear, through the success we have experienced through our 35 offices in India, that our business model, international fee sharing and branding is perfectly positioned for the Indian recruitment market, economy and demand in India RIGHT NOW. Shaileja Sharma our Business Development Director and Joseph Devasia, our longest serving and top performing franchise owner, will be available and fully dedicated to meeting with you and answering your questions for 2 solid weeks from mid until end of May, to help you see the benefits of joining hands with our profitable and ever progressing brand. If you would like to book a ‘no obligation’ personal appointment to meet us in our office in Mumbai, please contact us. 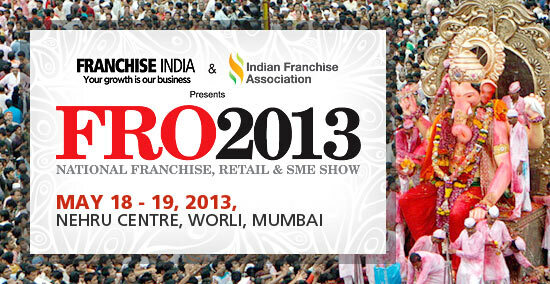 If you would like to see how we compare with other brands, we will also be present at the FRO 2013 Mumbai on 18 – 19 May, Nehru Centre, Worli, Mumbai. This is the 61st franchise exhibition through Franchise India, and provides a direct opportunity for investors and exhibitors to meet face to face, allowing you to explore and compare multiple brands, all under one roof, to help you to find your perfect franchise partner. If you are interested in meeting us at this exhibition please contact us for free tickets. • Full transparency and access to thousands of SME and blue chip MNC clients on our shared database. 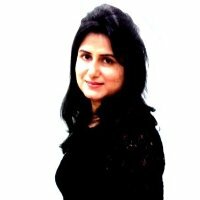 • Free job board postings on Antal.com and access to hundreds of thousands of job board applicant CVs. • Comprehensive training for you and your staff through the term of the franchise, starting with an intensive 6 month induction programme, combining classroom, practical and distance coaching. • Regular training, international networking, owners meetings and conference.